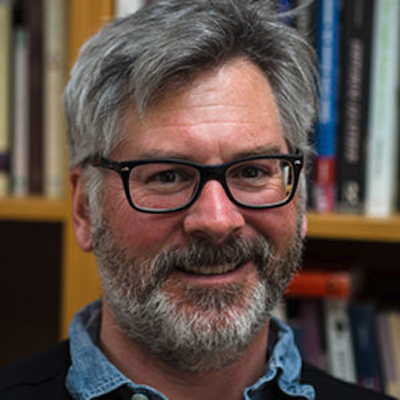 Richard Keller, Ph.D., is associate dean of the UW-Madison International Division and a professor in the Department of Medical History and Bioethics. He is also a research fellow at the Institut de Recherche Interdisciplinaire sur les Enjeux Sociaux in Paris. His most recent book, Fatal Isolation, (Chicago University Presss, 2015) looked at the effects of the Paris heat wave of 2003. He is also the author of Colonial Madness: Psychiatry in French North Africa (University of Chicago Press, 2007) and Enregistrer les morts, identifier les surmortalités: Une comparaison Angleterre, Etats-Unis et France (Presses de l’Ecole des hautes études en santé publique, 2010, with Carine Vassy and Robert Dingwall), and is co-editor of Unconscious Dominions: Psychoanalysis, Colonial Trauma, and Global Sovereignties (Duke University Press, 2011, with Warwick Anderson and Deborah Jenson). His articles have appeared in the Journal of Social History, the Bulletin of the History of Medicine, Historical Geography and Mouvements, among other venues. He is the recipient of the H.I. Romnes Award from the Wisconsin Alumni Research Foundation, and is co-director of the University of Wisconsin-Madison’s Andrew W. Mellon Sawyer Seminar in Biopolitics for 2011-2012. His current project is a book that looks at the deadly European heat wave of 2003, with a specific focus on the social dimensions of the catastrophe in Paris. His work on the 2003 heat wave has been supported by the National Science Foundation and the Mairie de Paris.